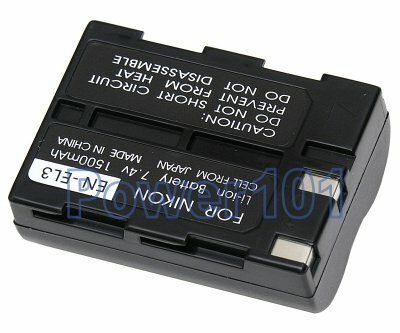 Standard high-capacity EN-EL3 replacement battery for Nikon D50 D70 D70S D100 DSLR cameras. 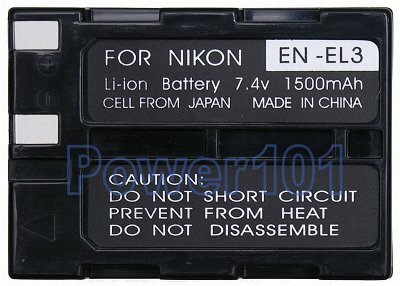 This battery can be charged by any standard charger compatible with EN-EL3. Such as the charger that comes with your camera.